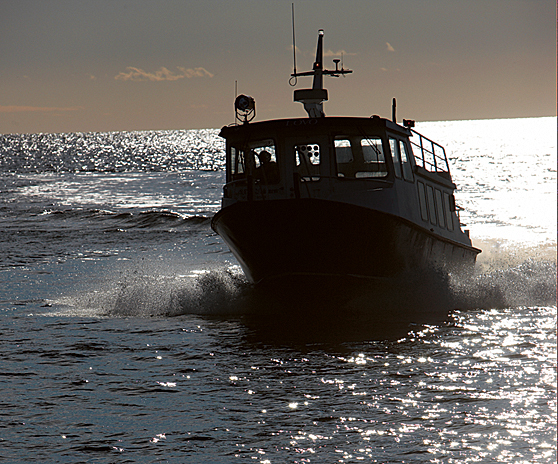 Gunnar’s Boat Trips has three vessels with the capacity to take groups of 12 to 95 passengers. For larger groups we can organise a trip with several boats at the same time. In other words, if your group comprises more than 90 guests and you don’t mind splitting the group over several boats, we’d be happy to help. We can accommodate groups of up to 160 people. All three of our vessels are equipped with lounges with table seating, sun decks and toilets. 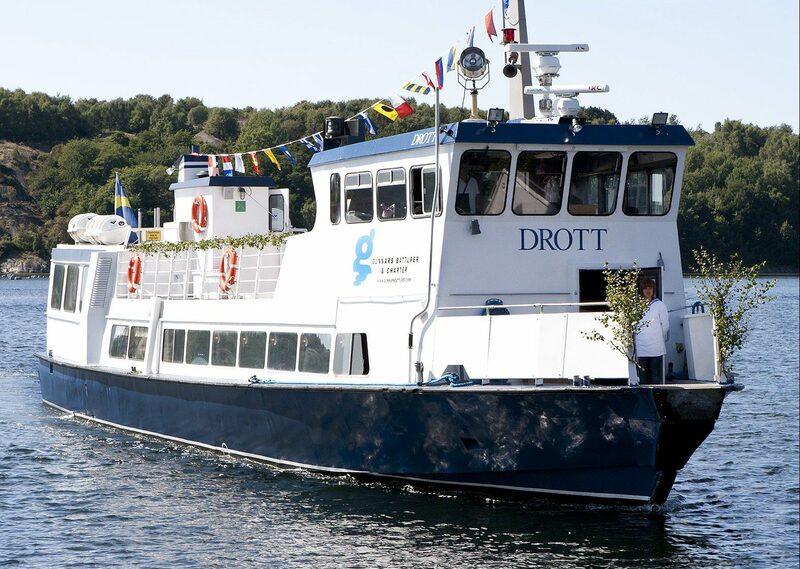 M/S Drott af Dyrön also has a bar and fully fitted out restaurant kitchen. We can serve food on all three boats, if required. For groups of 30 to 82 passengers. Price per hour: SEK 4,200 excl. 6% VAT. For groups of 13 to 36 passengers. Price per hour: SEK 3,200 excl. 6% VAT. Price per hour: SEK 2,200 excl. 6% VAT. From the start of school until midsummer you can rent by bed and night. Price SEK 350 per bed and night, sheets and towels are an additional SEK 150 per bed. The accommodation will be adapted to your number of guests, so you have the place to yourselves and no other beds will be rented out at the same time as your stay.